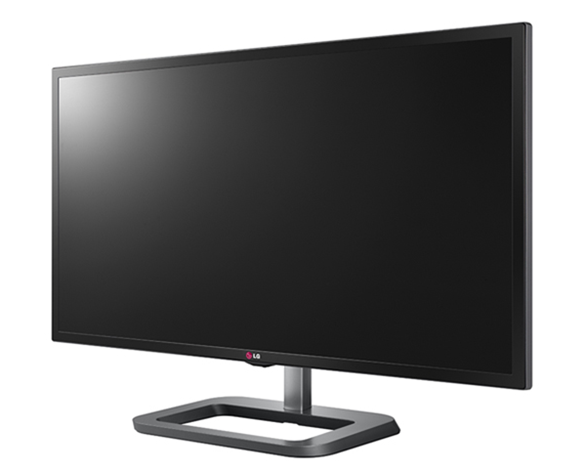 LG Electronics just launched a 31-inch LCD monitor which boasts a startling 4K (4096 x 2160) resolution. The new 31-inch Digital Cinema 4K monitor is currently priced at $1,399 in the US, and a surprising $2,499 in Australia. Almost a month back, Dell had announced its own 27-inch monitor which churns out an even impressive 5K resolution, albeit being 4-inches shorter for the same price tag. The LG offering – as is the case with most high resolution displays these days – sports an IPS display featuring Maxx Audio and Adobe RGB Color Space which should make for a brilliant display quality. For obvious reasons, LG is pitching this monitor towards professionals aiming to promote its ability to edit 4K content in a resolution that is ideal for desktop, given that users will not need to scale down the images with minimum scrolling while doing so. The monitor also supports the DCI color standard ensuring that users are able to edit video footages with full color expressions. 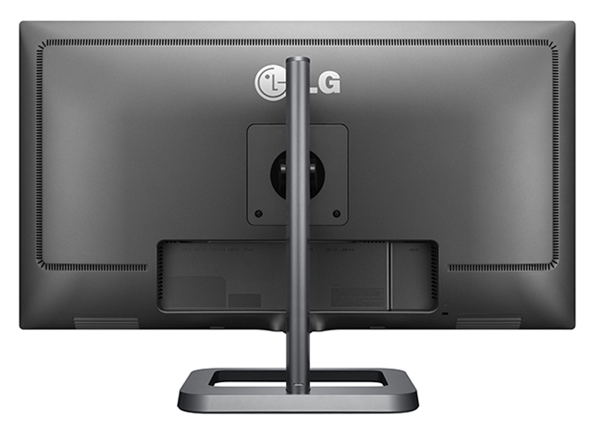 The monitor is compatible with a Mac over a Thunderbolt connection, so if you were looking to pair up your OS X powered beast with an external display, then LG’s offering is more than capable of making the cut. All of that said, iMac’s own 27-inch Retina 5K display is a truly remarkable panel as well, but given the price tag of $1,399 for the the LG monitor with its 4K display on a larger screen, no reason you can’t catch up to the iMac with some spare change still left. That is pretty cool! I wonder how well it will support mac tho. Surely if it supports Thunderbolt, it will just work…..
Thats what im hoping is the case.. But who knows. Its a 4k display. Apple just started supporting it not too long ago.